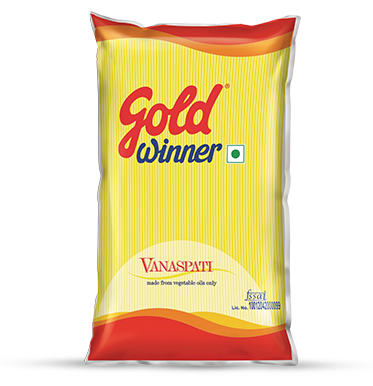 Launched in 1994 as a flagship brand to redefine the refined edible oil space. 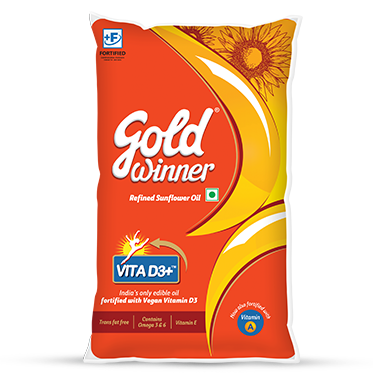 India’s first edible oil fortified with Vitamin D3 and Vitamin A from a plant source. Vitamin D3 helps strengthen bones, increases immunity, improves heart health, regulates blood pressure and in the prevention of diabetes and Vitamin A helps in improving vision. Light and suitable for all kinds of cooking. 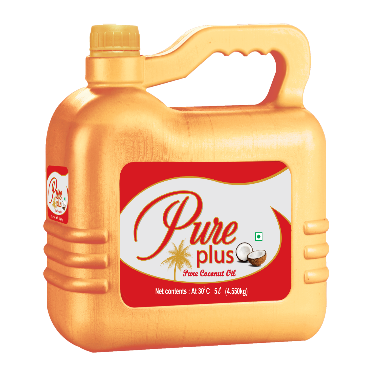 Also contains PUFA (Omega 6 fatty acids) and vitamin E.
Pet – 1 ltr,2 ltr and 5tlr. Jar – 5 ltr and 15 ltr. Pouch – 50ml, 100ml ,200 ml, 500 ml and 1 ltr. 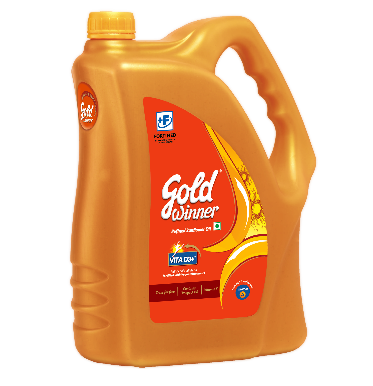 Launched in 2011, this edible oil is procured from the finest peanut seeds. The oil is processed using a sophisticated yet traditional method to ensure the richness of the groundnut is preserved. 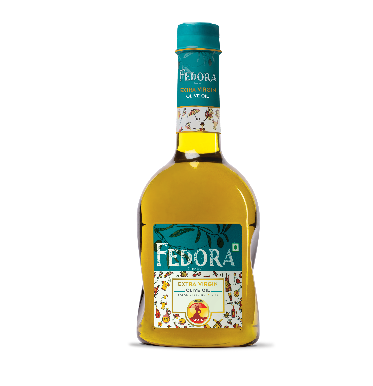 Enhances the flavour while retaining the aroma and purity. 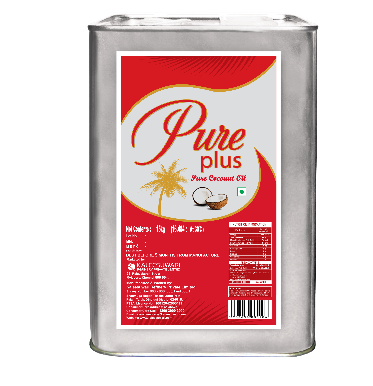 Contains Vitamin E.
Boosts immune system, maintains cholesterol levels, reduces the risk of heart diseases and has longer shelf life. Suitable for deep frying and sauteing due to its high smoking point. 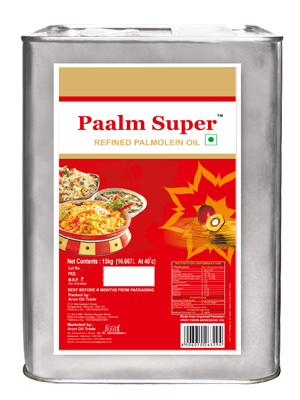 Made exclusively with vegetable oil and is a substitute for clarified Ghee or Butter. Processed with hydrogenation technique to produce a superior quality product. 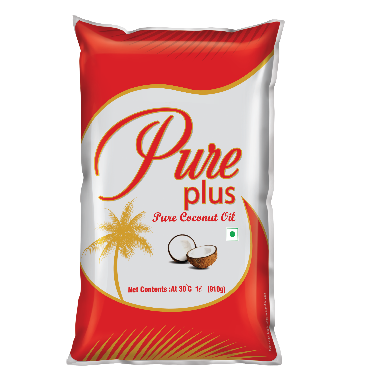 Comprises of Vitamin A and a favorable ratio of Monounsaturated Fatty Acids (MUFA) and Polyunsaturated Fatty Acids (PUFA). Can be used for preparations that require prolonged deep frying or sauteing. It is regarded as a high energy producing edible oil. Its pure traditional goodness and rich aroma will take you back to the good, old days. Vedhas Gold is naturally produced and has no artificial flavours or additives. Naturally produced Vedhas Gold Filtered Groundnut Oil is healthy and versatile. it is very stable for cooking, has a high smoke point and is suitable for tempering, seasoning, grilling, stir-frying and even deep frying, across traditional and modern cuisines. Groundnut oil is free from Cholesterol and contains Essential Fatty Acids(Linoleic Acid,i.e Omega 6),making it one of the healthiest cooking oils. Being a vegetable oil, it is also a good source of plant sterols,especially Î²-Sitosterol.Its rich Mono Unsaturated Fatty Acids(MUFA) content helps to lower the LDL or “Bad Cholesterol” and increase the HDL or”Good Cholesterol” in the blood. 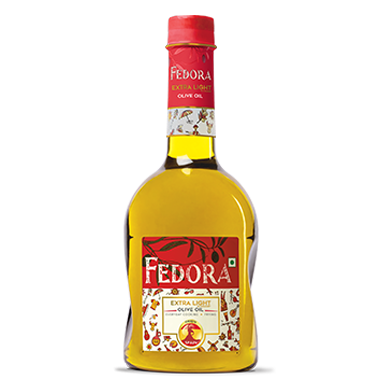 Fedora is made from olives, specially sourced from the choicest farms of Spain with the best seeds and ideal climatic conditions, harvested and crushed with minimal exposure to sunlight, ensuring better retention of antioxidants and MUFA. Antioxidants and MUFA are generally known for better heart health and anti-ageing effects. Extra Virgin Olive Oil is obtained by the cold pressing of freshly collected olive fruits. Extra Light olive oil can be used for any kind of cooking. 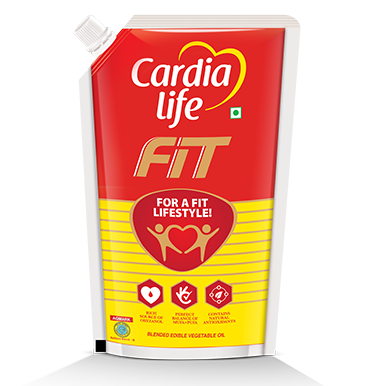 Cardia life is a Premium Healthy edible Oil that promotes active lifestyle. 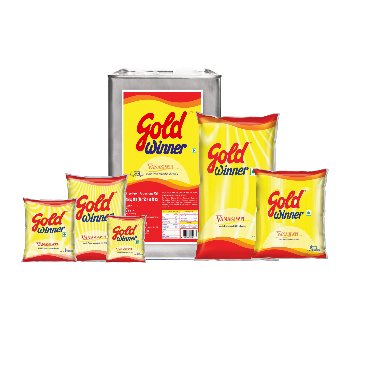 State of the art cooking oil engineered specifically for the go-getters. Helps you stay healthy and active while ensuring the food tastes great. 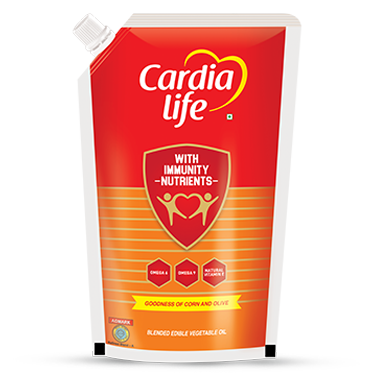 Cardia Life comes in two spectacular variants, Cardia Life and Cardia Life Fit. 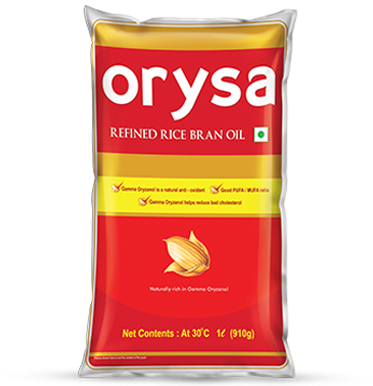 Orysa is physically refined Rice-bran oil with goodness of gamma oryzanol. Gamma oryzanol helps improve good cholesterol and reduces bad cholesterol. It contains balanced fatty acid ratio closest to world health organization (WHO) recommendation. Extracted from the finest of (copra) coconuts. Has an array of health benefits. Key nutrient includes MCFA (Medium Chain Fatty Acids). Helps increase metabolic rate, fight harmful bacteria and fungi with its anti-microbial, anti-bacterial and anti-viral properties. Refined, bleached and deodorized form of palm oil. The RBD Palmolein helps reduce the risks of chronic diseases and delays the body’s ageing process. Packed with the goodness of Protein. The range includes Moong Dal, Urad Dal, Toor Dal and Channa Dal. Machine packed with contemporary techniques.